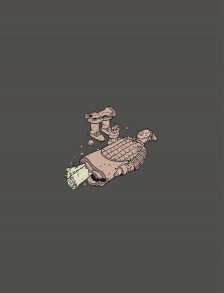 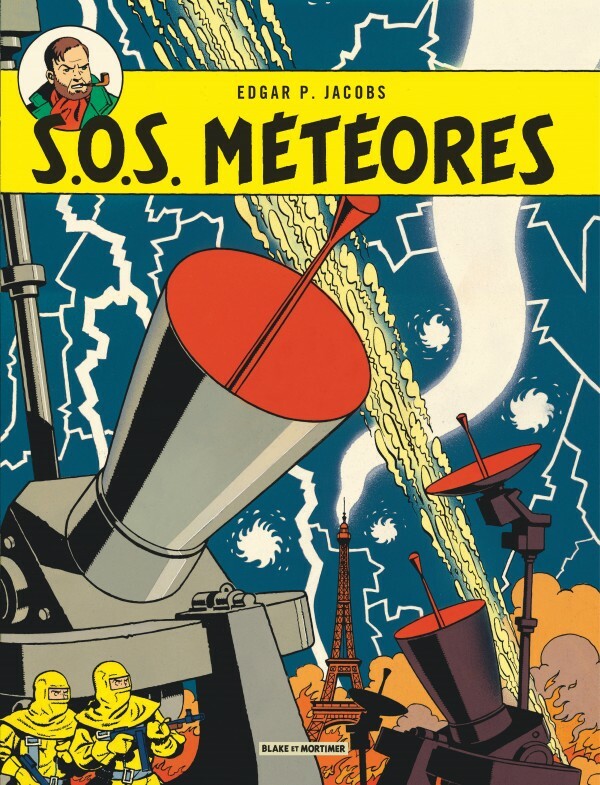 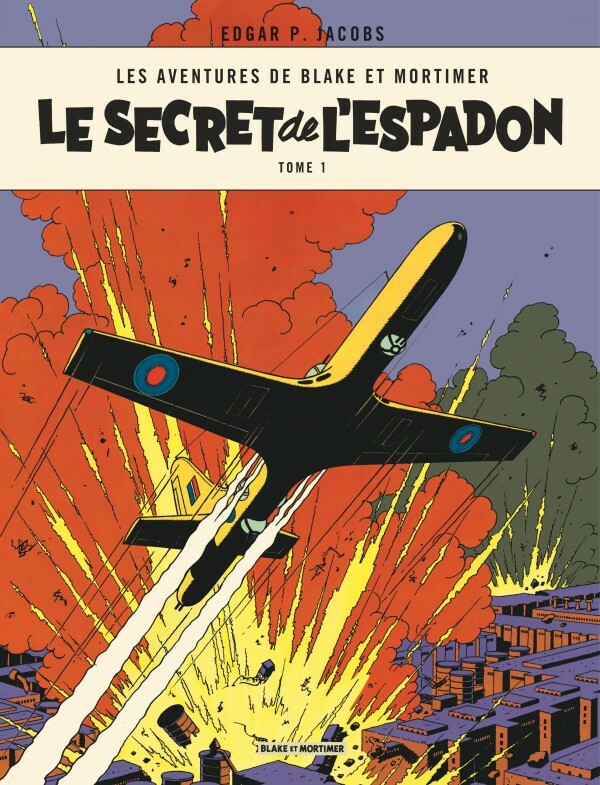 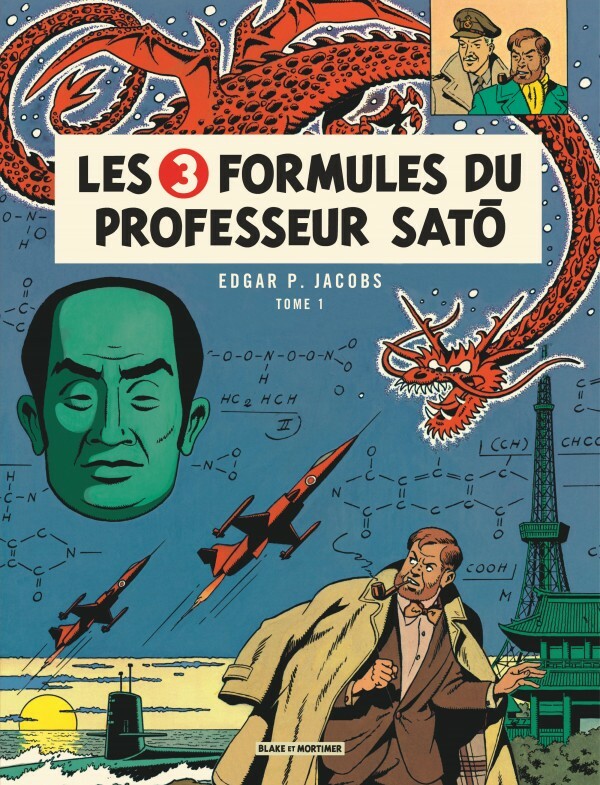 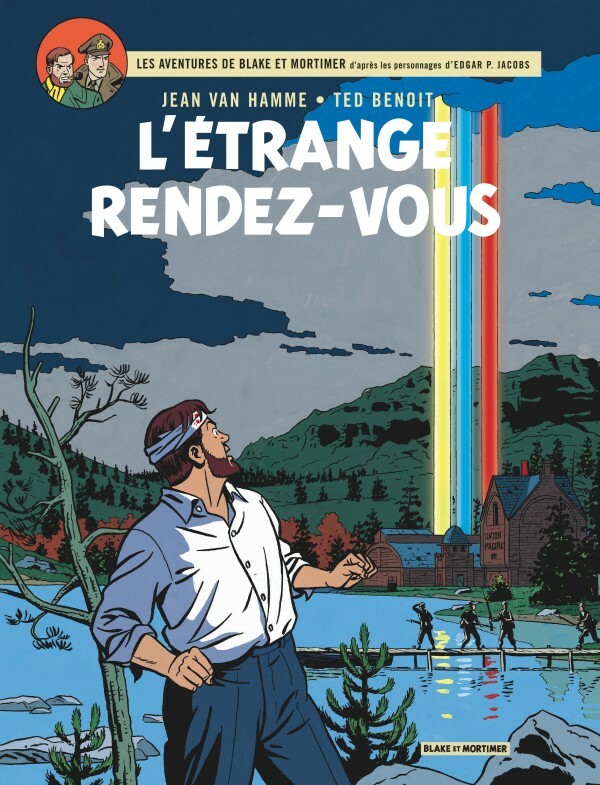 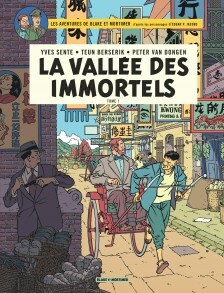 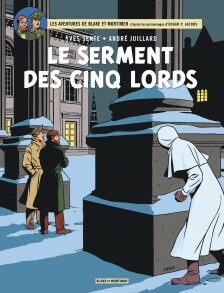 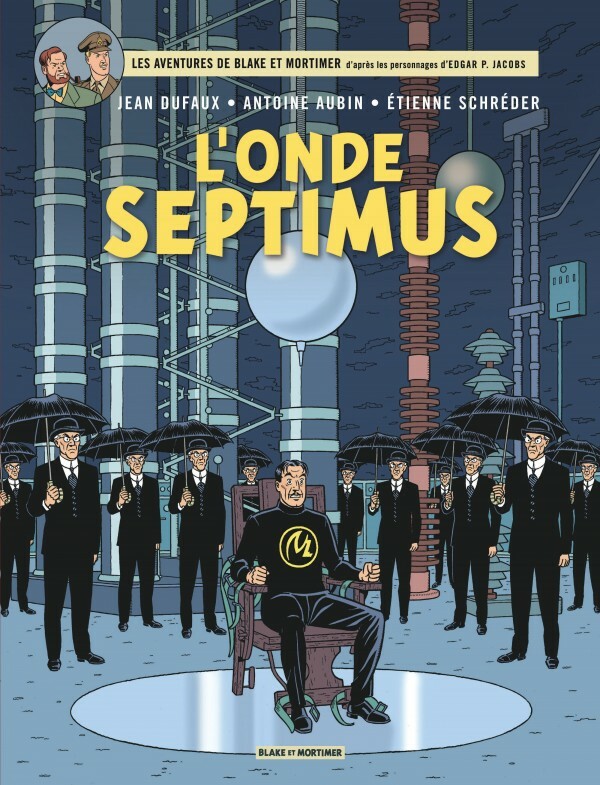 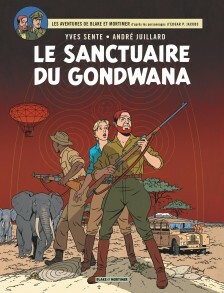 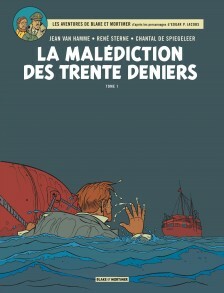 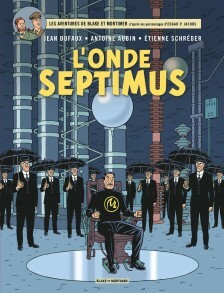 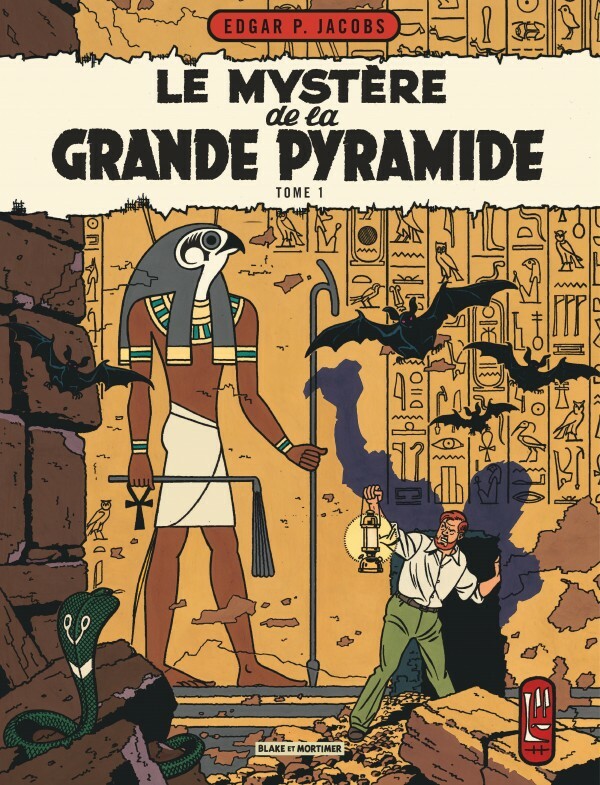 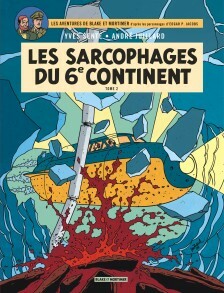 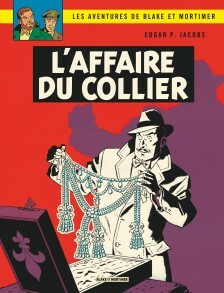 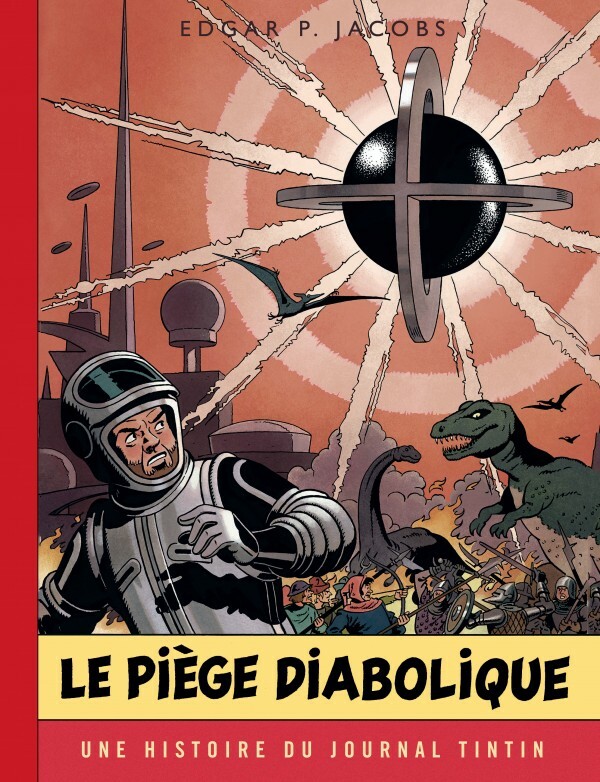 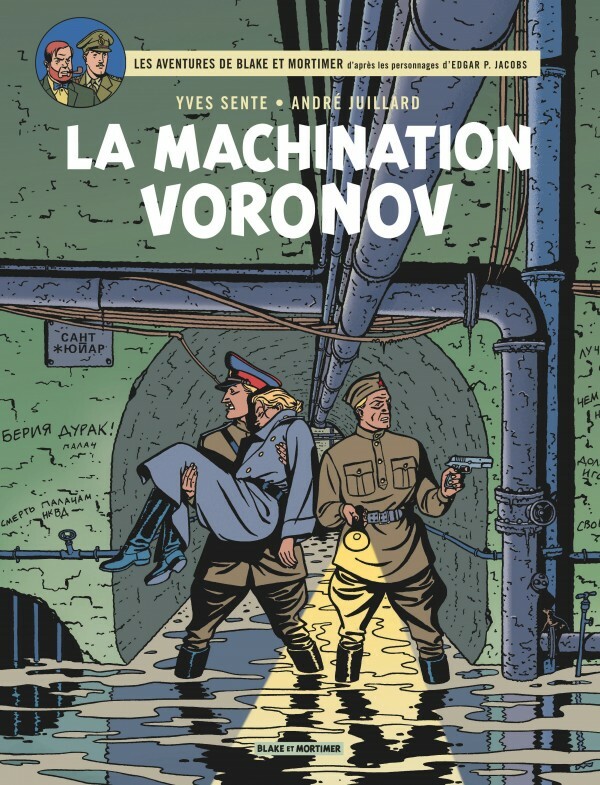 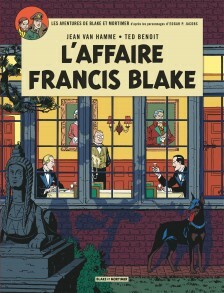 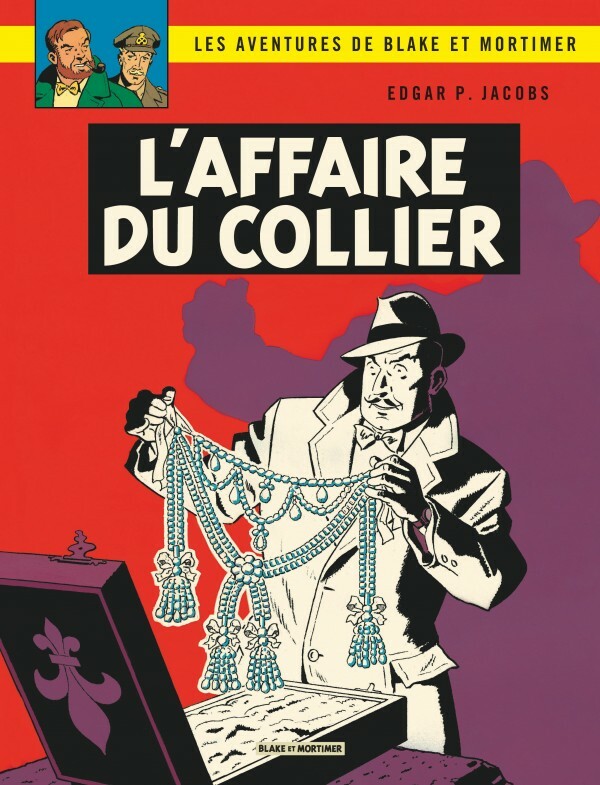 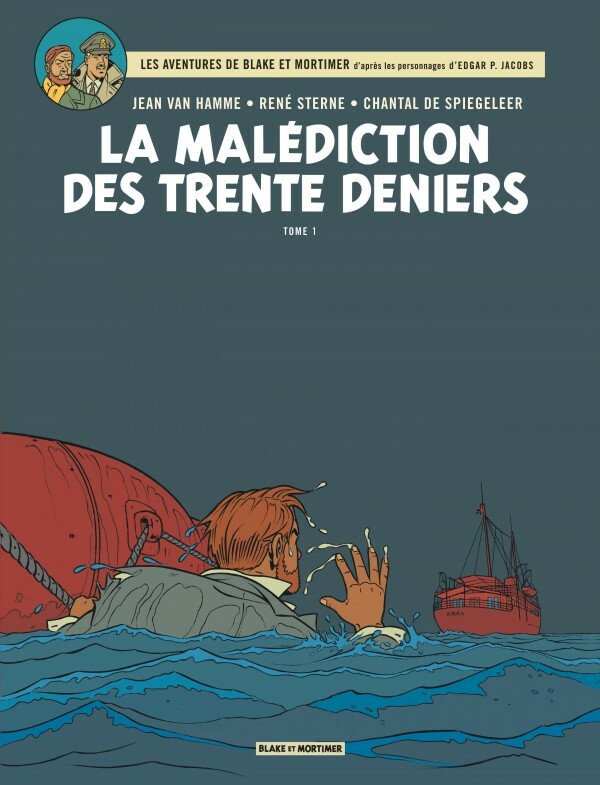 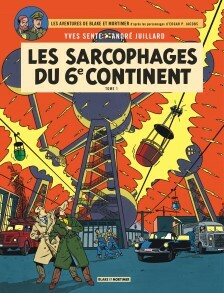 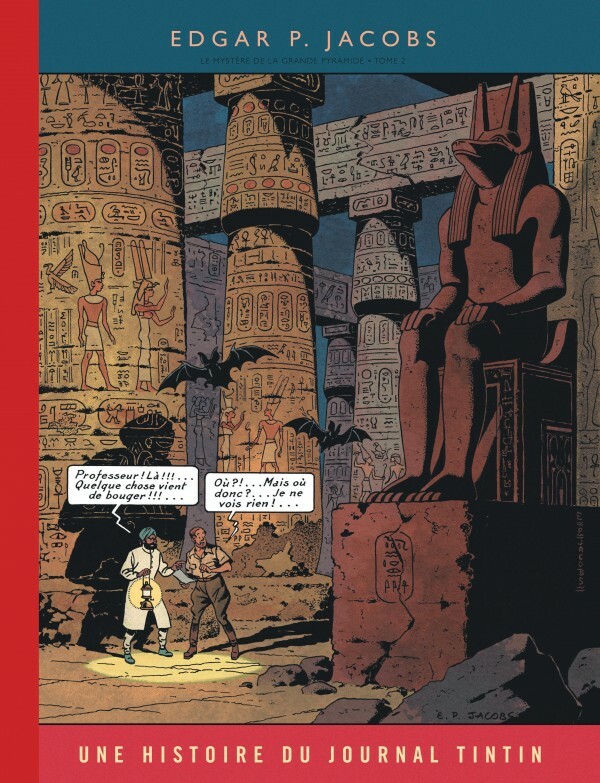 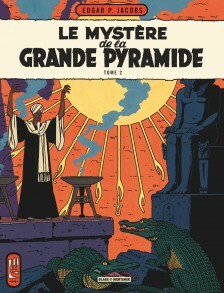 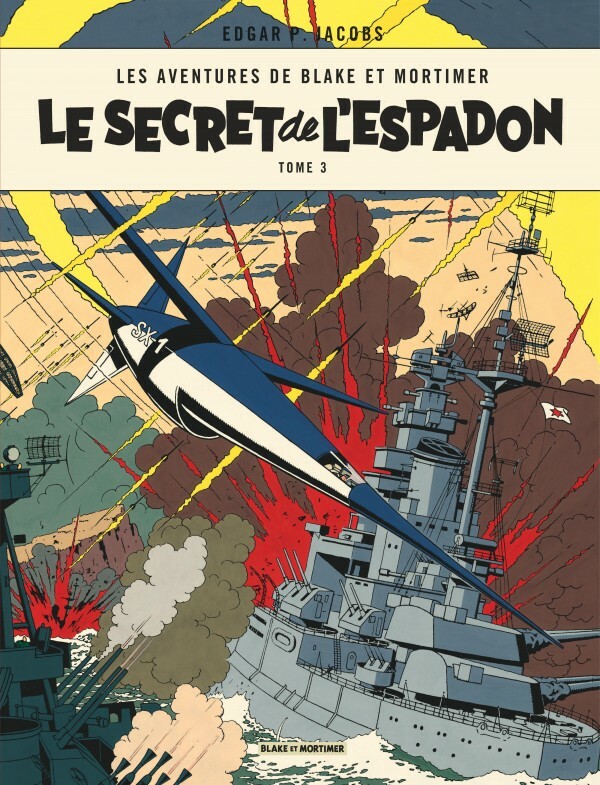 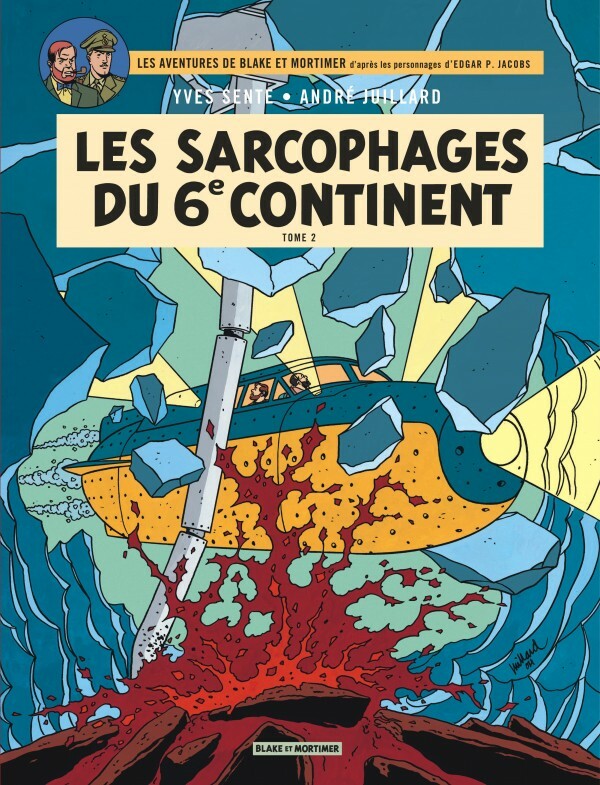 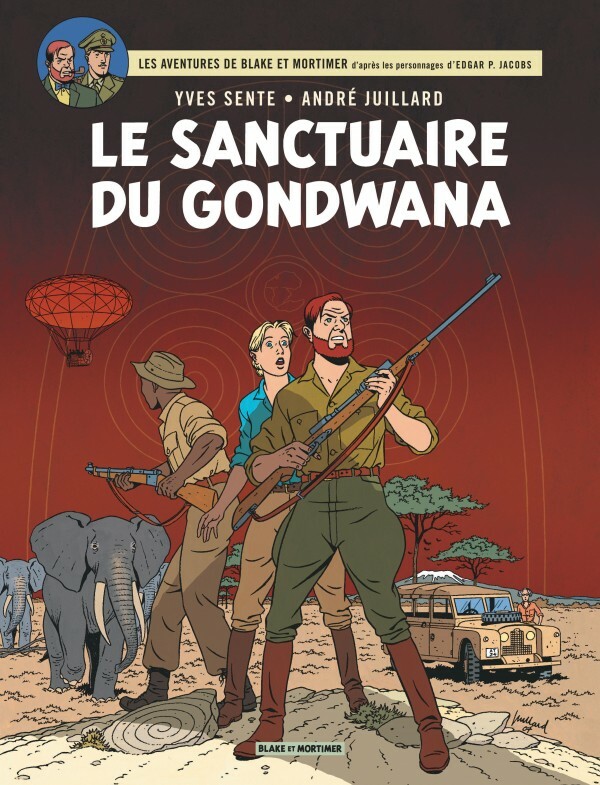 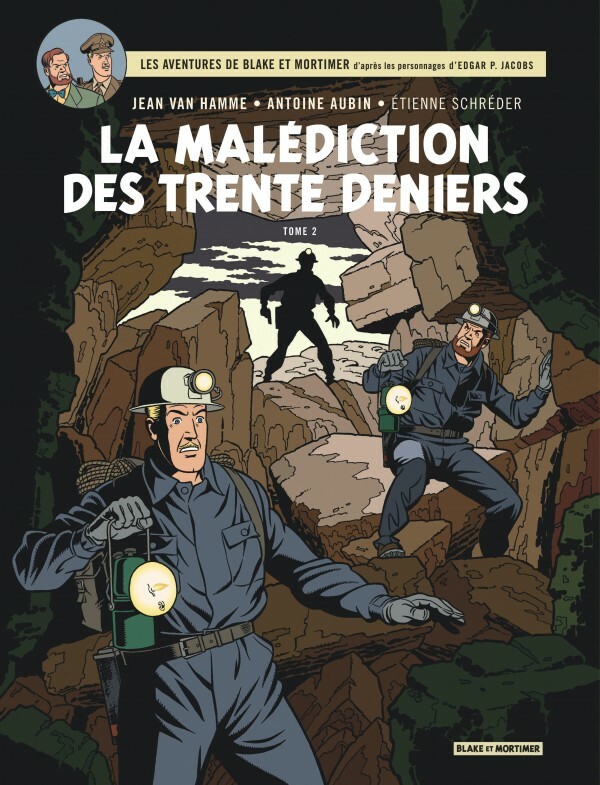 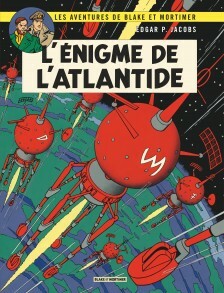 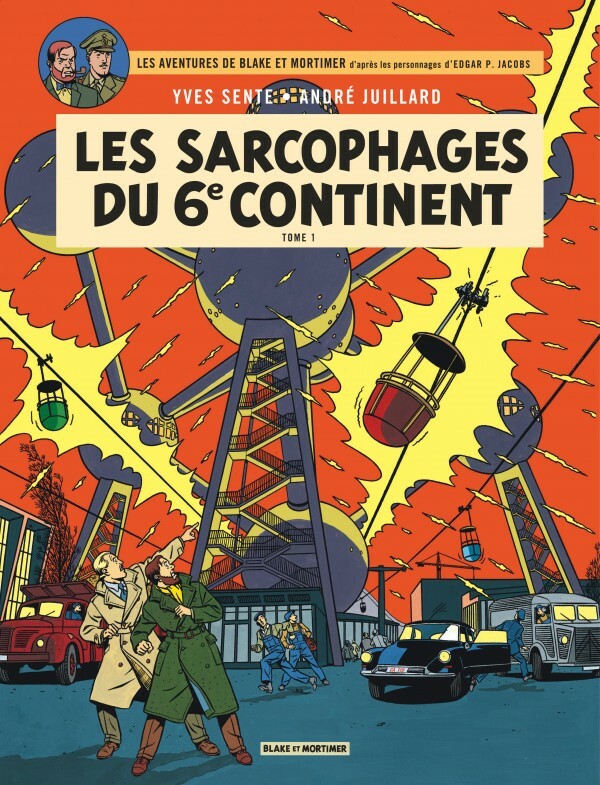 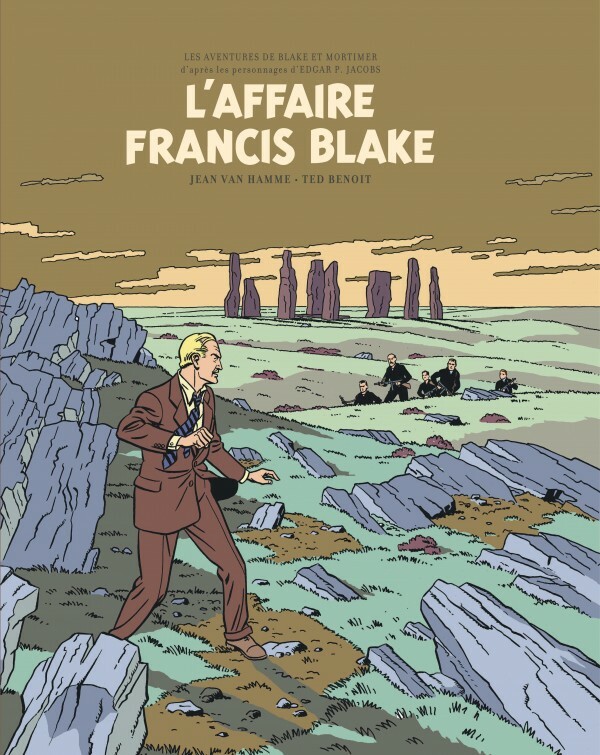 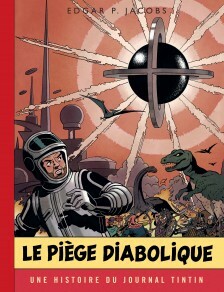 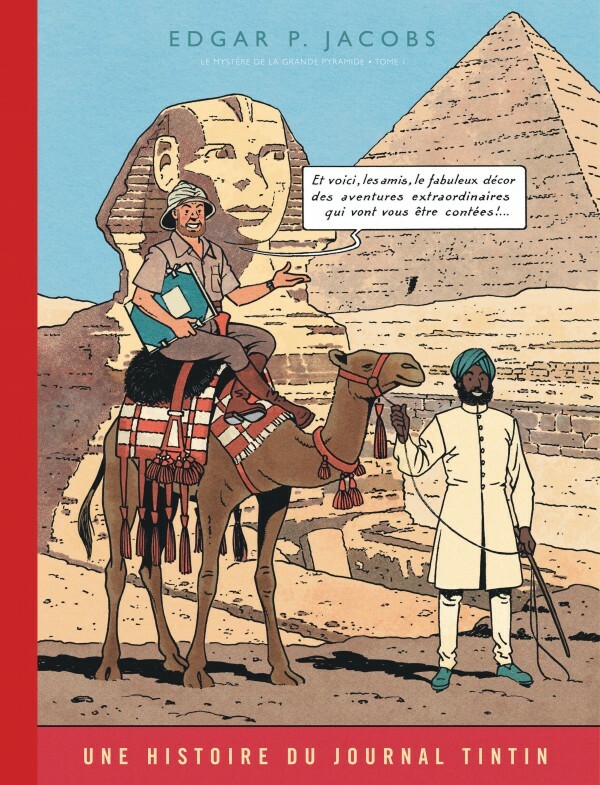 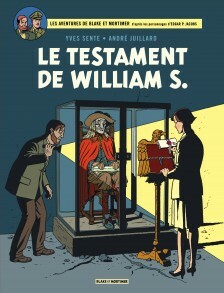 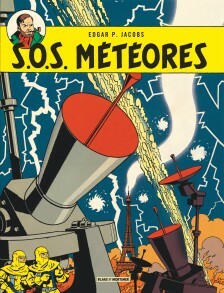 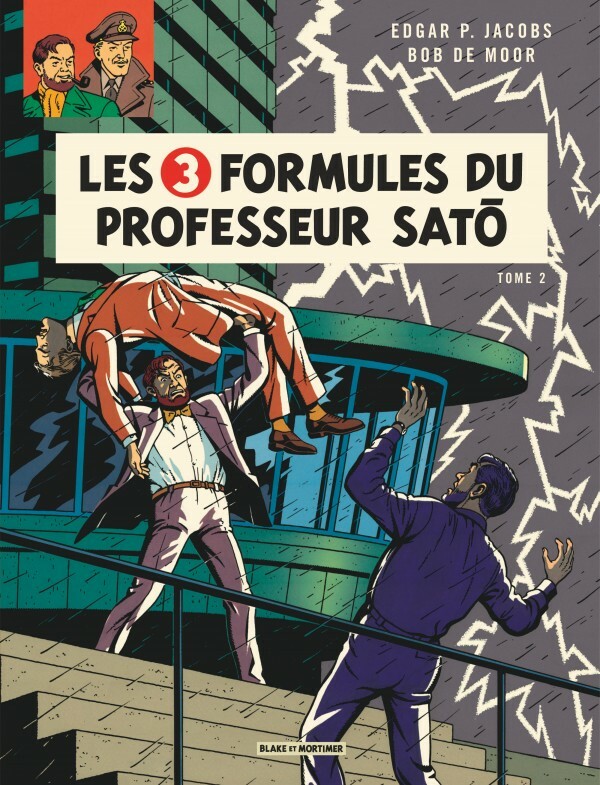 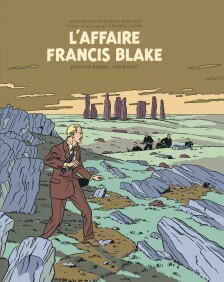 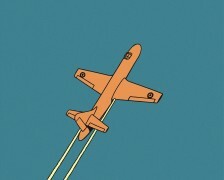 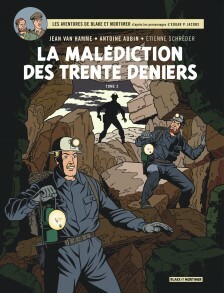 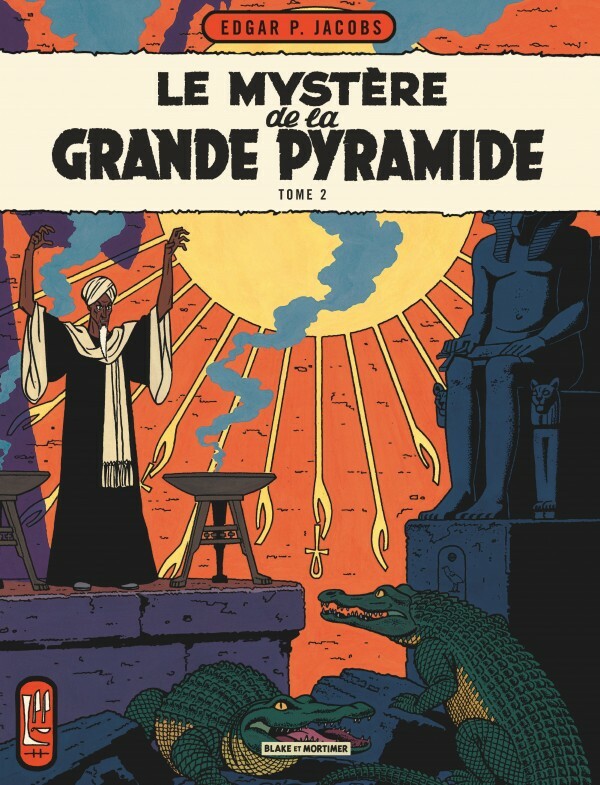 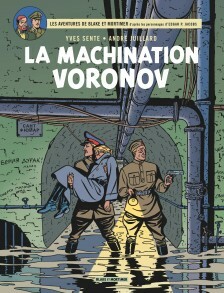 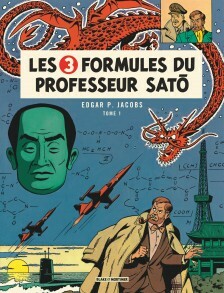 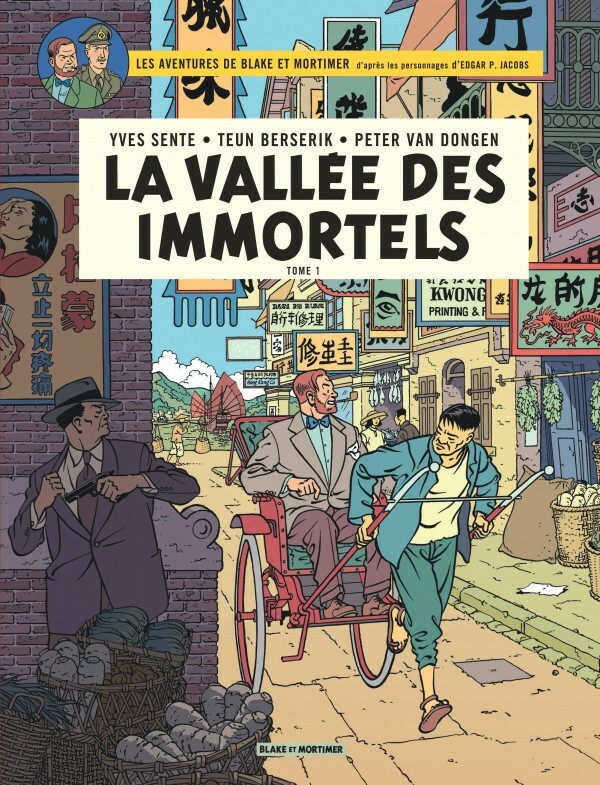 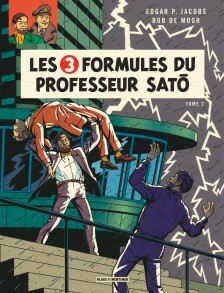 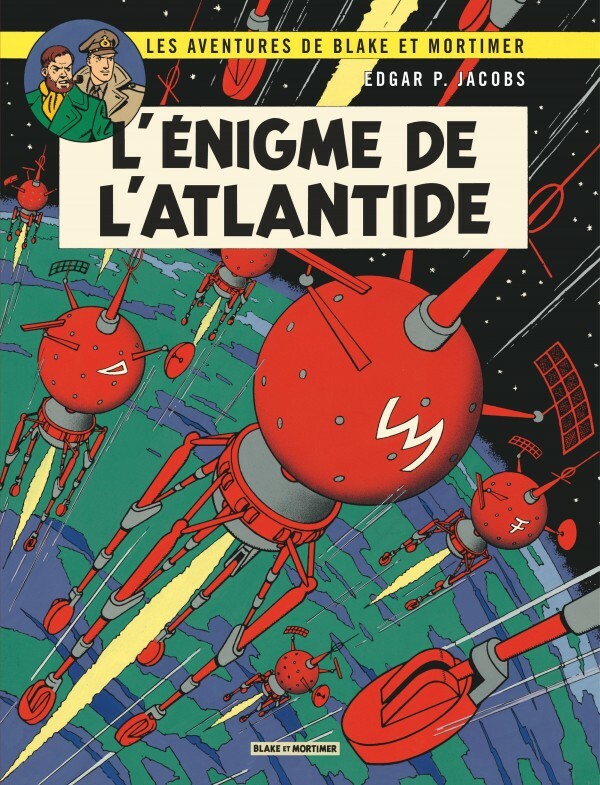 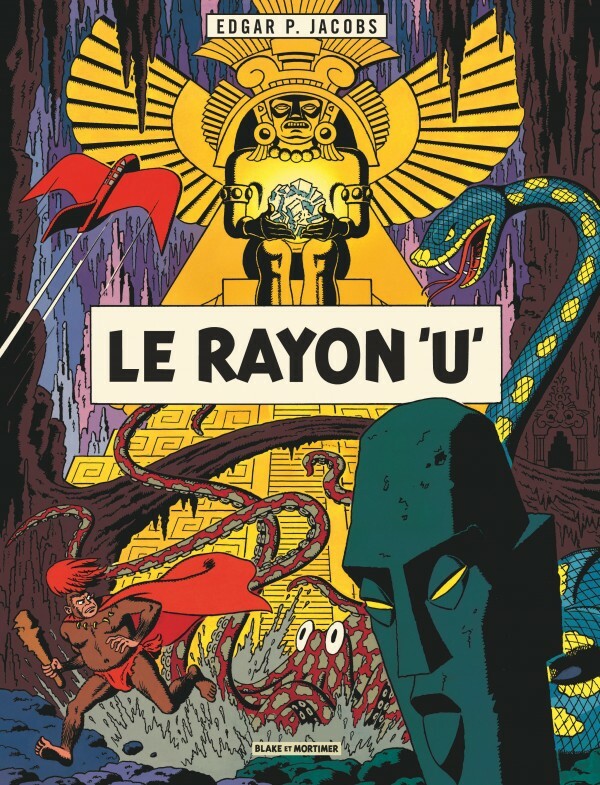 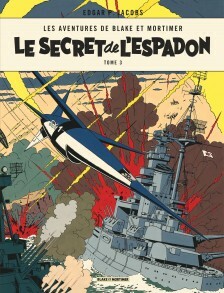 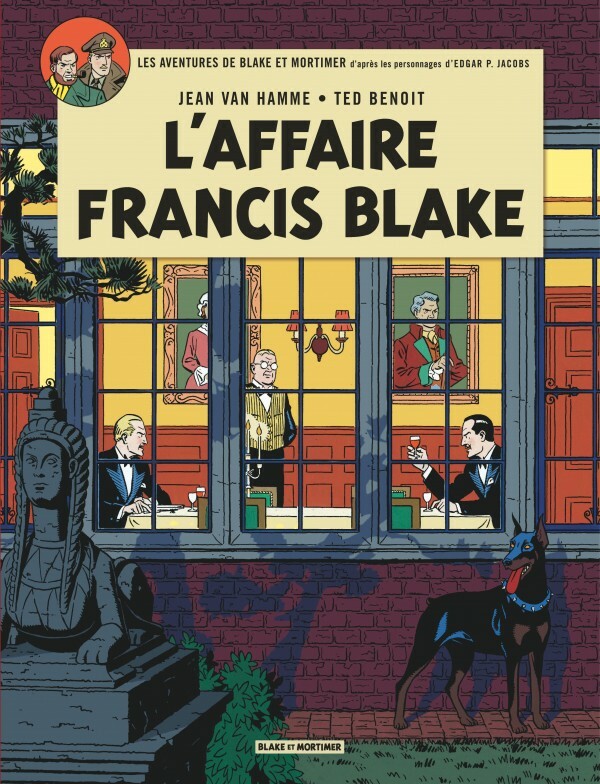 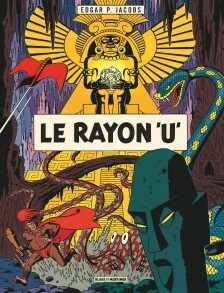 One of the most prestigious symbols of European ‘bande dessinée’, this best-selling series appeals to a wide public and represents all that is best in the genre. 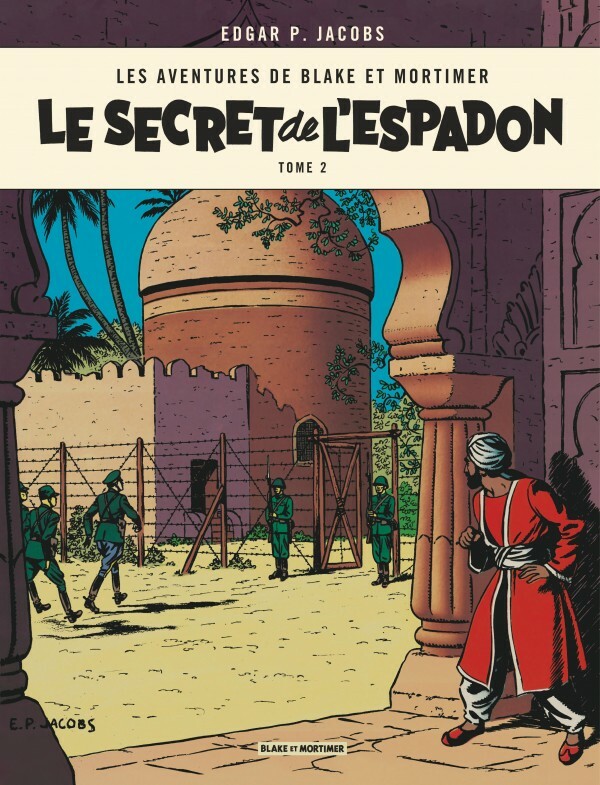 Elegant artwork combined with an engaging storyline and strong colors make for a series which stands out from all others. 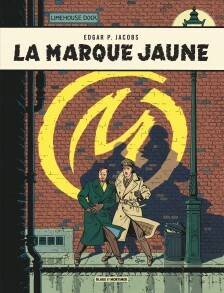 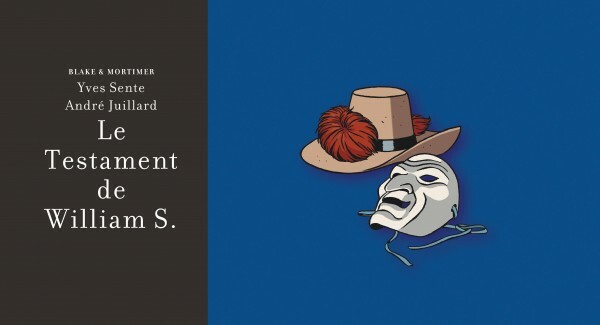 The author – E. P. Jacobs – is one of a kind. 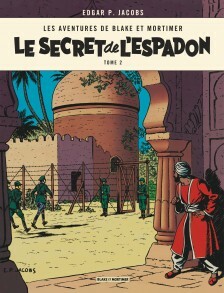 His love of the extraordinary is manifest in the fantastic scientific inventions throughout his stories, such as the famous ‘Espadon’.